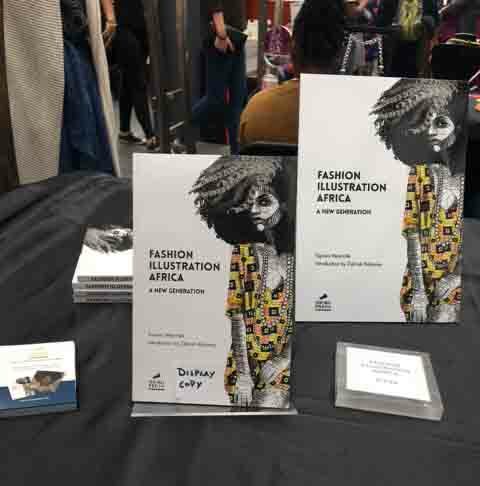 Thank you to all stopped by our stall at Africa at Spitalfields on Bank Holiday Monday. 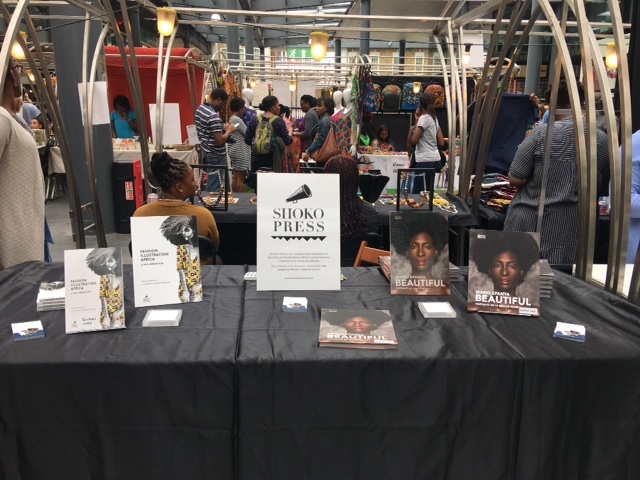 We had a wonderful time, and as a young business this was our first time showcasing our books in public, and we could not have been happier with the response. 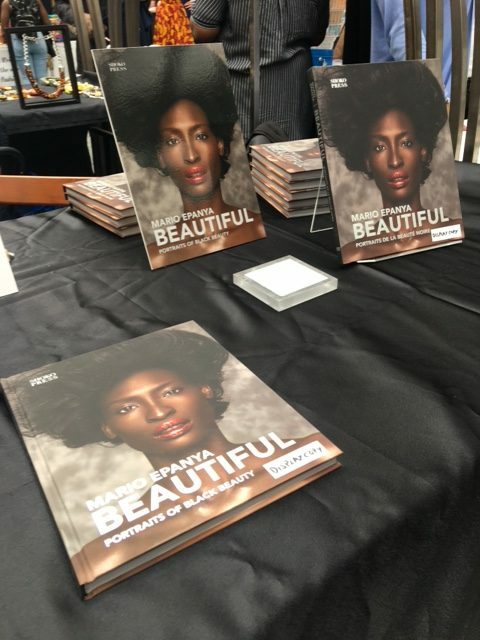 On behalf of the creatives whose work grace the pages of our books, inspiring many, we again thank you and look forward to meeting more of you at future events.